On June 10th, Diarrhea Planet will release their new album, Turn to Gold, via Infinity Cat Recordings. In anticipation, the LP is streaming in full below courtesy of NPR.com. Turn to Gold serves as the Nashville garage rockers’ third full-length to date and follows 2013’s I’m Rich Beyond Your Wildest Dreams and 2014’s Aliens in the Outfield EP. Its 11 tracks were recorded at Sputnik Sound, the local studio co-run by Grammy-winning engineer Vance Powell (Chris Stapleton). Alongside Mike Fahey, Powell helped with engineering and production. 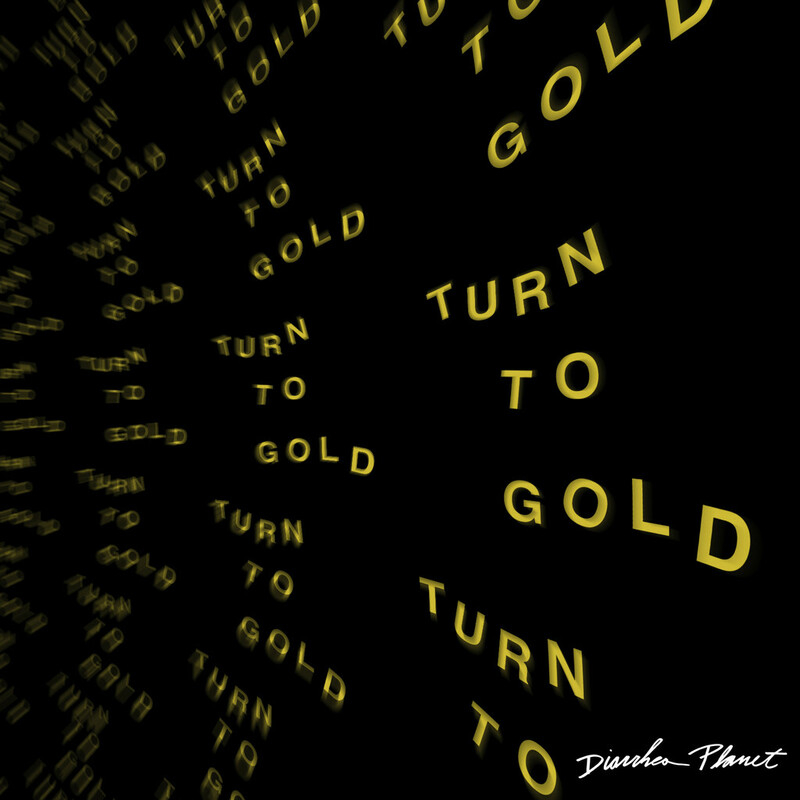 Turn to Gold was preceded by early singles “Life Pass”, “Let It Out”, and “Bob Dylan’s Grandma”. 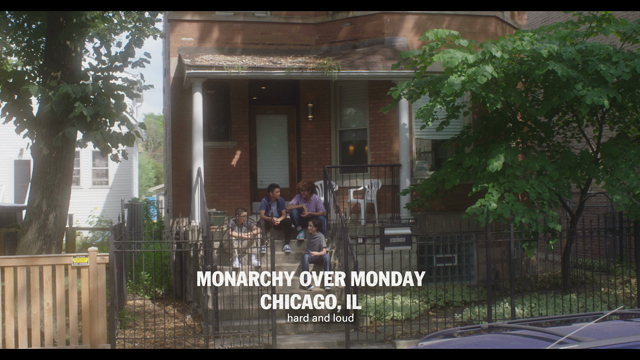 Pre-order a copy of the LP here.